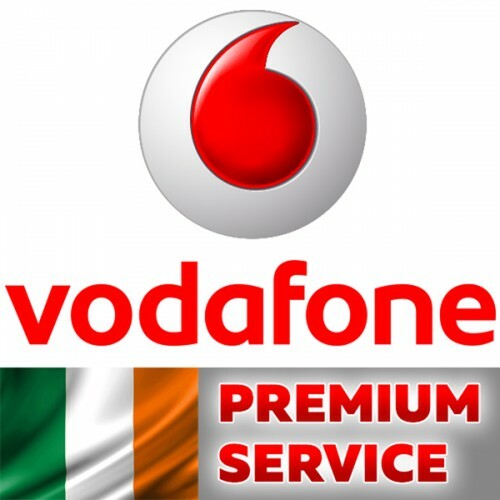 This unlocking service network Vodafone Ireland for IPhone 3G, 3GS, 4, 4S, 5, 5C, 5S, 6, 6+, 6S, 6S+, SE, 7, 7+,8,8+,X with Any imeis. Support imeis with Unpaid bills, in blacklist, barred, lost, stolen. This unlock service network O2 Ireland for IPhone 3G,3GS, 4,4S,5,5C,5S,6,6+,6s,6s+,SE,7,7+,8,8+,X with Clean imeis. Not support imeis with Unpaid bills, in blacklist, barred, lost, stolen. If you 100% know what is O2 Ireland, check on.. This unlock service network O2 Ireland for IPhone 3G, 3GS, 4, 4S, 5, 5C, 5S, 6, 6+, 6S, 6S+, SE, 7, 7+,8 ,8+ with All imeis. Support imeis with Unpaid bills, in blacklist, barred, lost, stolen. If you 100% know what is O2 Ireland, che..